Discussion in 'Land' started by Mad Genexixs, Nov 18, 2018. Poll closed Dec 5, 2018. Not at all Genexixs, you make amazing quality modifications. All I was saying is that like how your Mustang was remade and given more options, that this would be as well. the problem is that this will HAVE a MORE options than the Mustang had, NOTE: it was MY FIRST Jbeamed public mod. Could you please show the stock version? I did? Maybe the front bumper looks "riced" a bit. Still working on it, but it's closer. That's the stock version. Here's how it actually looks. Note the actual bumper height, different grille and different shapes of air intake openings. Don't forget these lights on the bumper sides, they are a signature feature of this car! 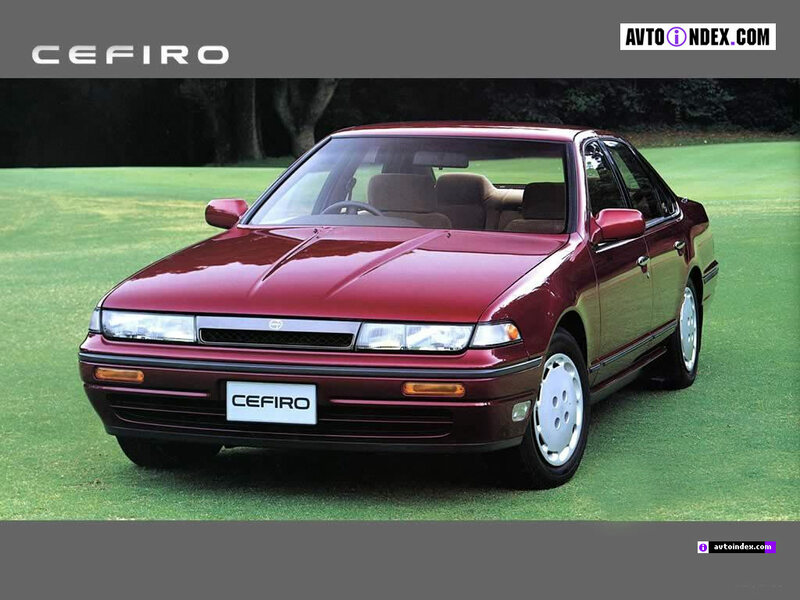 Oh, and no Cefiro had fully unpainted bumpers like your does. Please refer to pictures of the actual vehicle - with no modifications whatsoever - on the Internet, especially when @Ytrewq provided some for you. 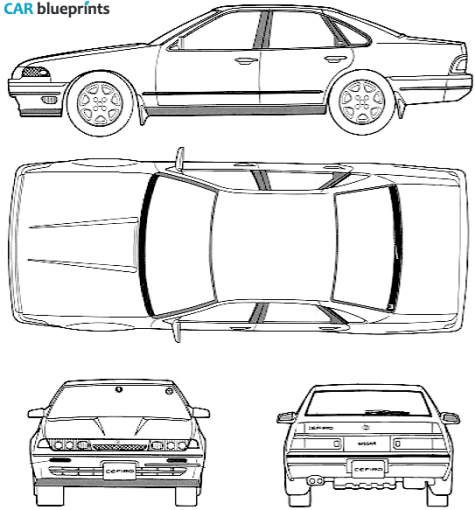 Otherwise, all you get is basically a Cefiro with only custom parts, which is what some of us don't want. Well, at least I am trying to fix it. Turns out there were two facelifts, I'll try to find more pics of all of them. The center might be awful, and it's more awful on the picture because those aren't stock headlights, so it doesn't FIT it. @Ytrewq still fixing the issues (some of them can be seen on the picture) but the main thing; stock version is there. This is much better, but these side openings should be closer to the edges. This is currently the most accurate information, pictures I posted here before are now obsolete. Judging by the taillights, you are making the 1988-1990 version. Try completing it first and then see if there's need and will to make other versions. as i said this is great! And also it will be my favorite mod! It does but everyone needs to stop bothering him about the stock version and be grateful that this mod even exists. I officially planned to release it at 24th of December, and I probably will, no matter that the 10th of Dec. has more votes. That looks nice, bro! Keep it going!